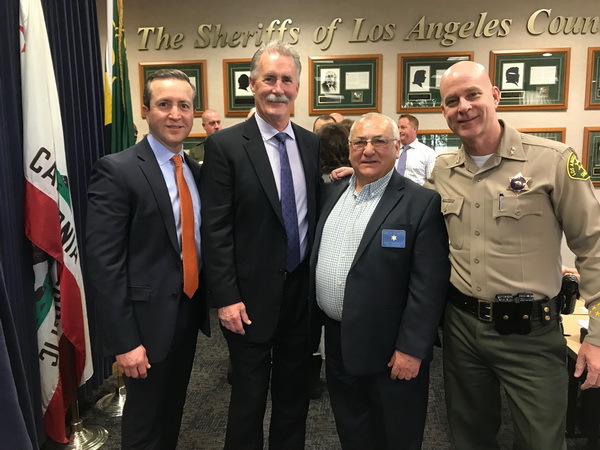 On Wednesday, January 23, 2019, the Los Angeles County Sheriff’s Department Religious and Volunteer Services invited chaplains to a meet and greet with department personnel. 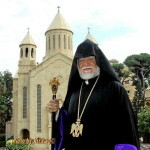 By the ordinance of the Prelate, Chaplain Rafi Garabedian participated in the meeting. Members of the Sheriff’s Department commended the Chaplains for the valuable service they provide to inmates, stressing the importance of reforming the hearts and souls of inmates and preparing them to reenter society.